Baltimore Is a Case Study In How Black Cities Are Not Being Served by Black Leadership – Atlanta Black Star What are Black elected officials doing to help their Black constituents? What is the purpose and value of Black power if there are Black faces in high places in city government, yet the old systems of institutional racism remain in place and the economic conditions of Black people do not improve? 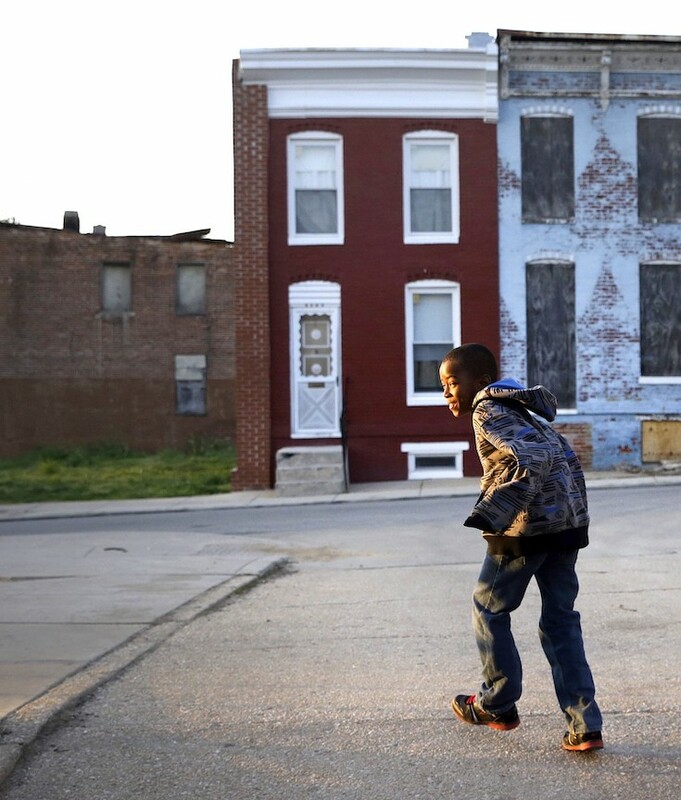 The most recent events in Baltimore raise these questions. Last Friday, Catherine Pugh, the city’s new mayor, vetoed a measure passed by the City Council that would have doubled the minimum wage to $15 per hour by 2022. The move comes as other cities increase their minimum wage, in the face of a growing national movement for a $15 minimum wage and successful efforts in cities such as New York, the District of Columbia, Seattle, Los Angeles, San Francisco and the state of California itself. In keeping with Martin Luther King’s fight for economic and racial justice immediately before his assassination, when he supported striking sanitation workers in Memphis, Black Lives Matter has joined the national Fight for $15 movement, as AP reported. Founded in 1729, Baltimore is the second largest seaport in the Mid-Atlantic. Baltimore’s Inner Harbor was once the second leading port of entry for immigrants to the United States and a major manufacturing center. After a decline in major manufacturing, industrialization and rail transportation, Baltimore shifted to a service-oriented economy, with the Johns Hopkins Hospital (founded 1889), and Johns Hopkins University (founded 1876), now the city’s top two employers. (Wikipedia).